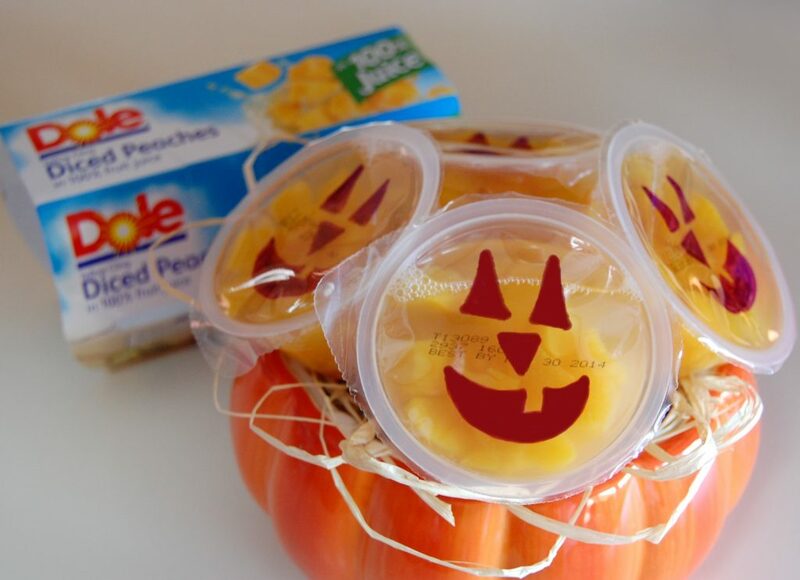 Individual mandarin oranges or diced peaches, and a permanent marker, turn ordinary fruit snacks into Extraordinary! Perfect for school lunches or a class party! 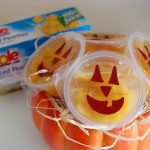 Draw pumpkin faces on each of the fruit cups with a permanent marker. It's that Simple!! Cook's Notes: Draw faces on the cups BEFORE you chill them, as they sweat when cold, making it hard to write on!